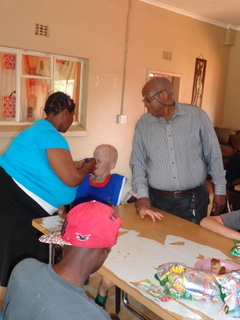 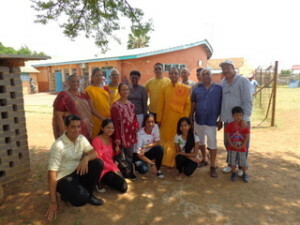 The Make a Difference initiative is a voluntary collection of funds from the organisation members and well wishers who wish to contribute with a view that the funds will be utilised to assist those that are less fortunate than us. 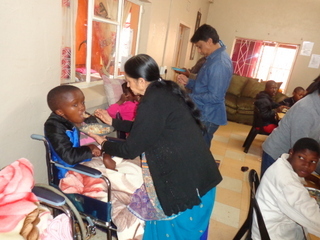 It is with this in mind that the funds are being used to aid institutions that are making a difference in the lives of others. 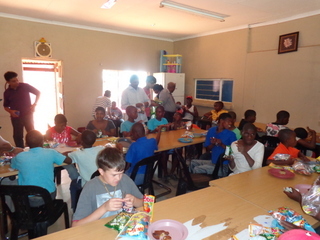 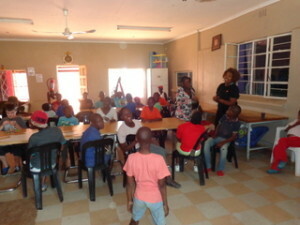 A number of projects have already been addressed and our latest project is with a Children’s home in De Deur. 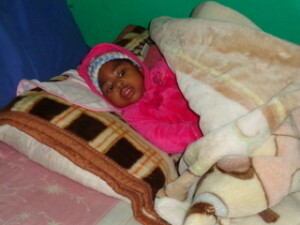 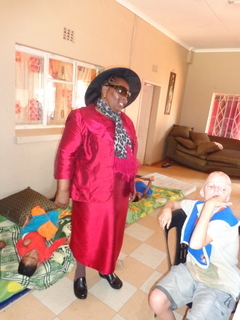 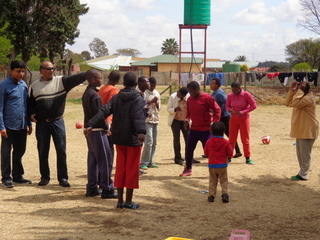 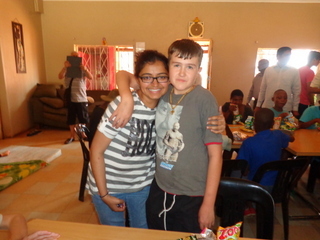 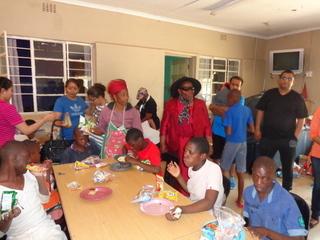 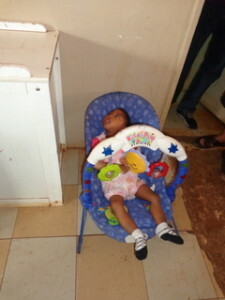 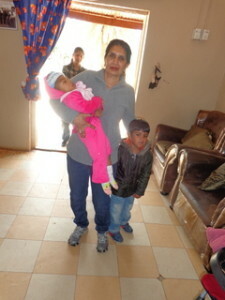 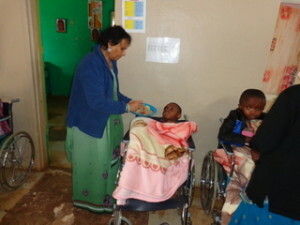 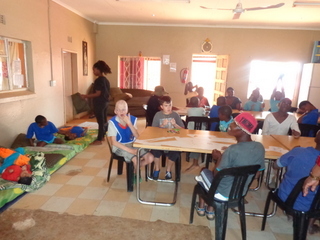 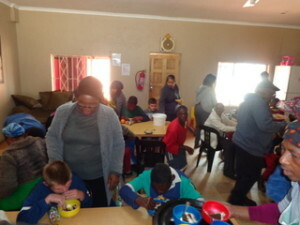 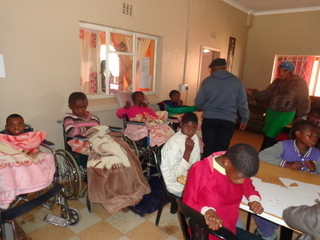 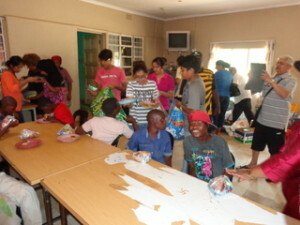 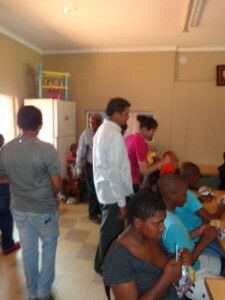 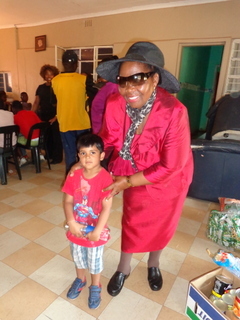 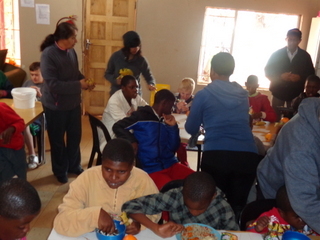 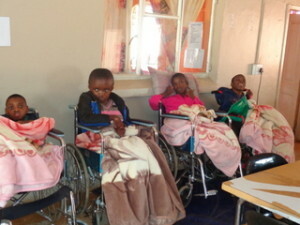 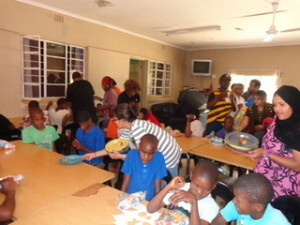 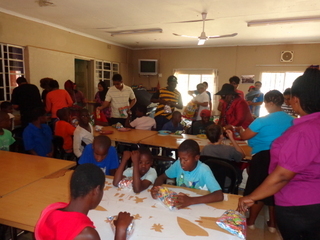 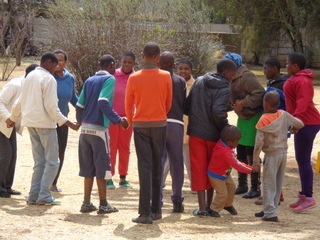 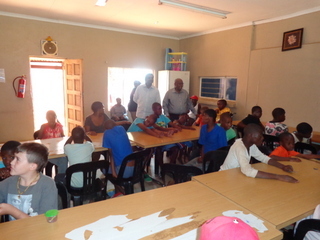 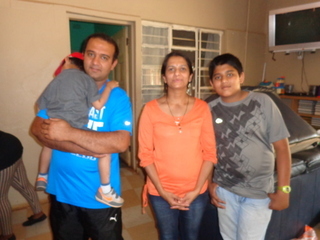 The majority of these children are mentally and physically challenged and require assistance every step of the way. 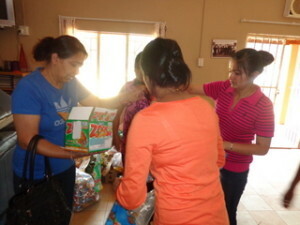 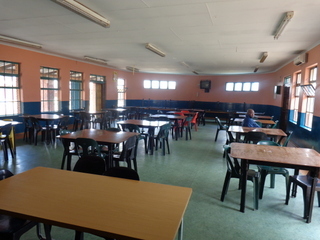 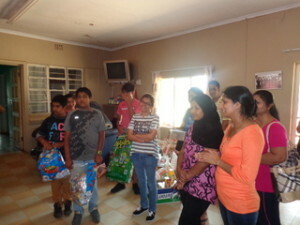 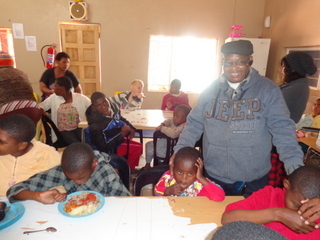 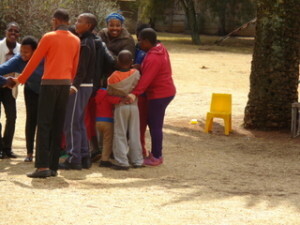 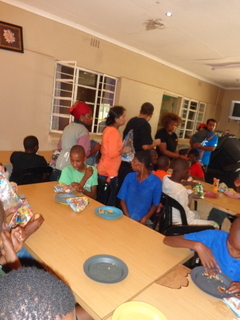 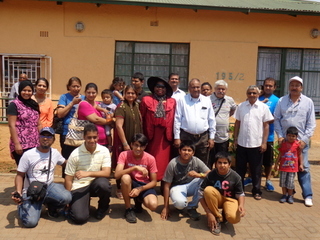 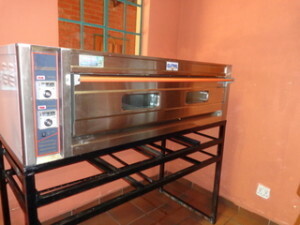 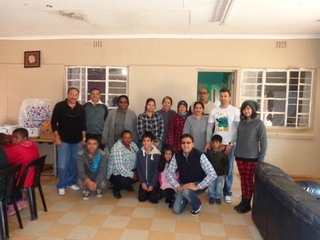 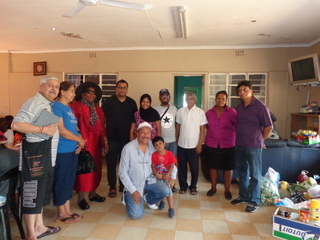 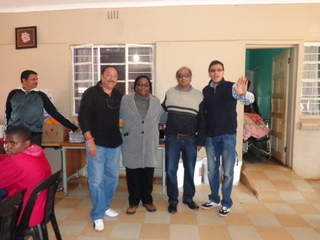 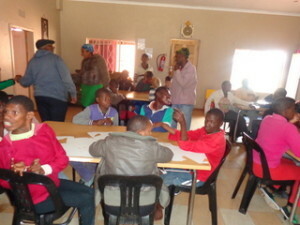 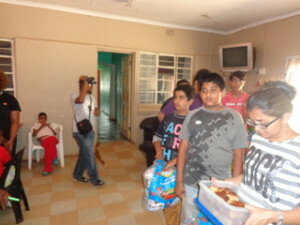 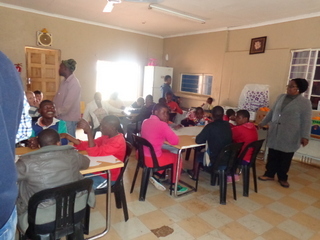 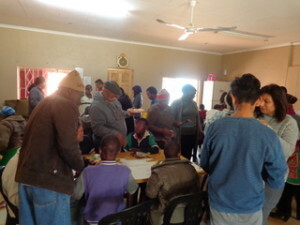 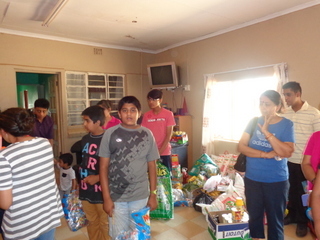 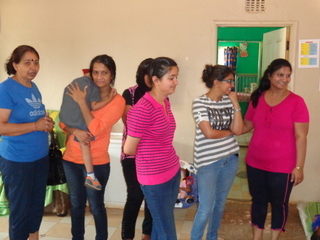 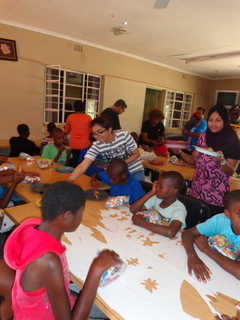 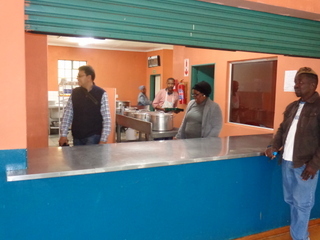 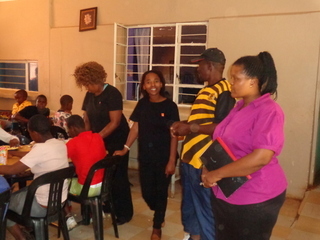 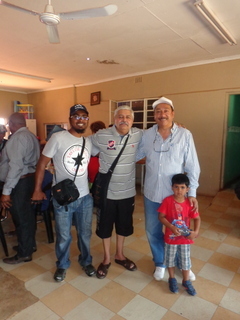 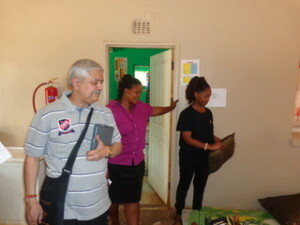 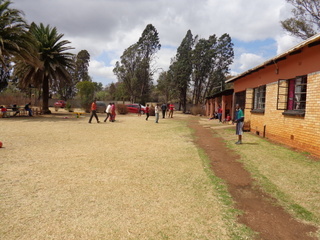 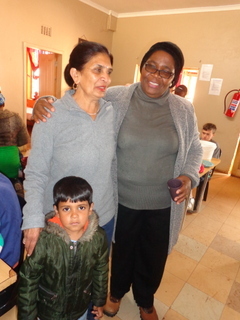 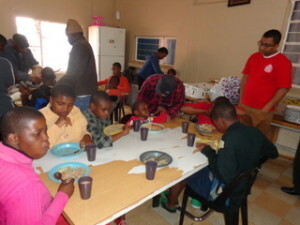 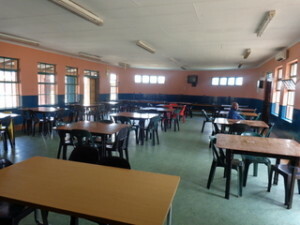 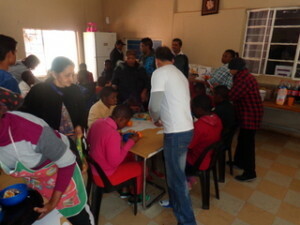 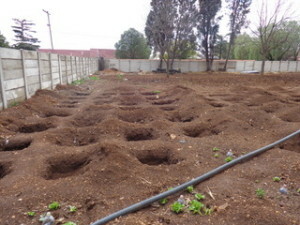 Our contribution thus far included – a hands on feeding scheme; 100 pillows and covers; 60 blankets; large quantities of groceries, fruits & Vegetables and an Oven which now used to make bread on a daily basis. 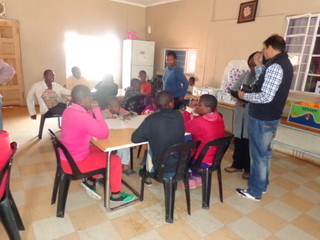 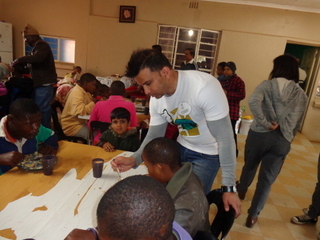 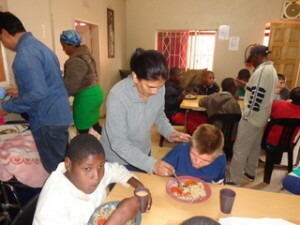 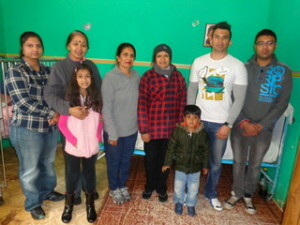 Further information of the Make A Difference initiative can be obtained from Javie Ravjee (084 205 5795) or Jaydevbhai Sukhla (011 854 6372). 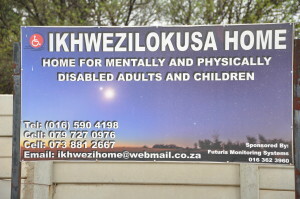 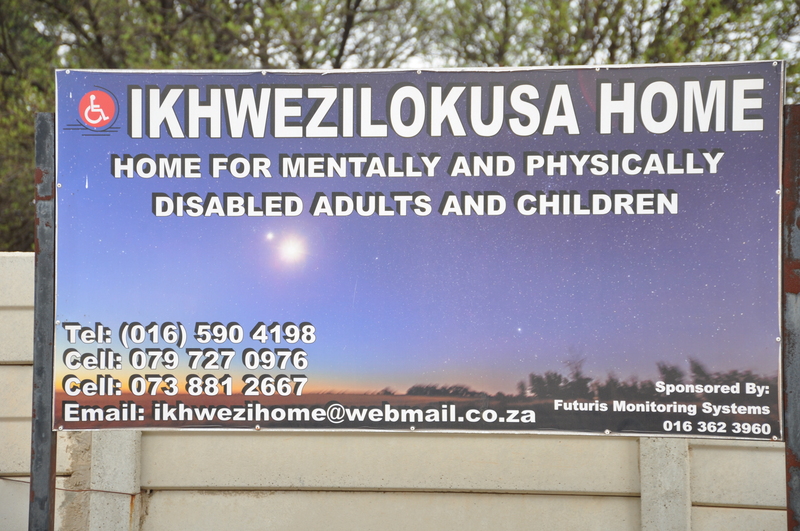 Kindly refer pictures below of the Ikhwezilokuza Home.